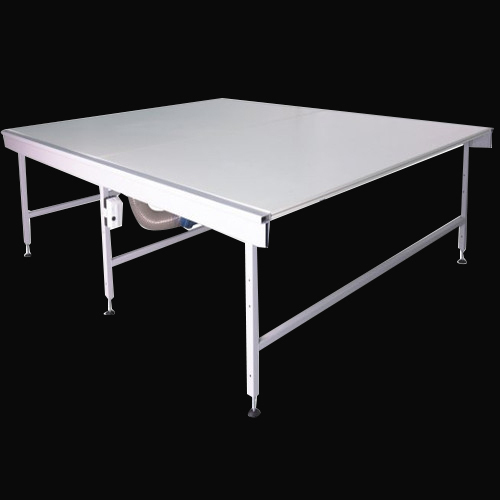 Leading Manufacturer of audaces pratica spreading table from Gurgaon. Manufactured in 1.5 meters long modules, it offers several final table lengths, adapting to the needs of each client. Its worktop is made of MDF, coated on both sides with epoxy paint finishing resistant to mechanical abrasion, creating a durable and efficient product.